Once again, Panama is named the number one place to retire according to International Living’s Annual Global Retirement Index for 2016. 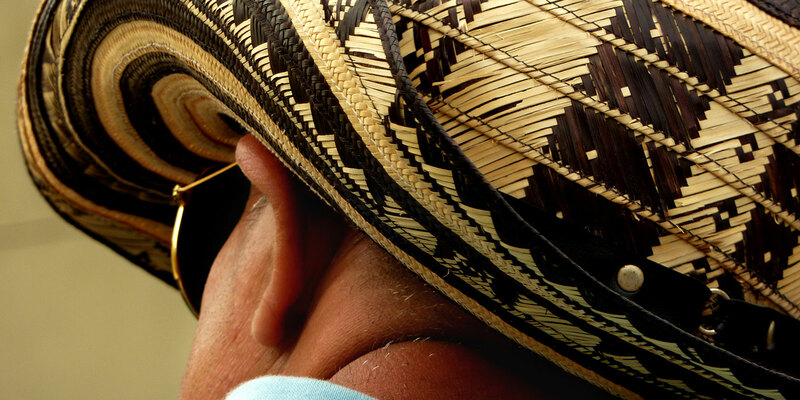 That is why over 50,000 expats have chosen Panama as their retirement home. In all ten categories that are ranked to choose the number one county, Panama topped them all. The categories included cost of living, environment, health care, safety, climate and infrastructure. 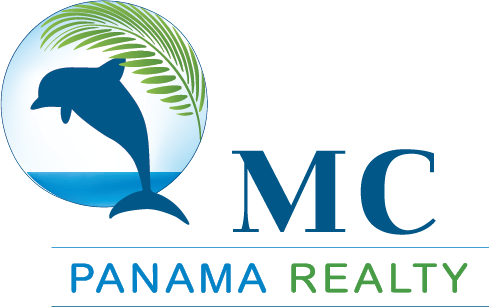 Panama is definitely one destination where a couple can live well under $1500 a month and enjoy many amenities not found in other Latin American countries. Panama continues to move forward in 2016 with several large projects underway including the widening of the canal and finishing off the Pan American highway between Santiago and David. The country is strong and doing well. The population of Panama is excited and optimistic for the future.